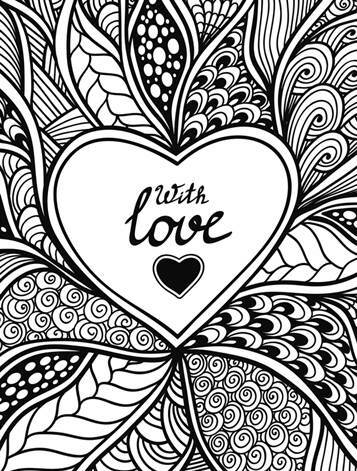 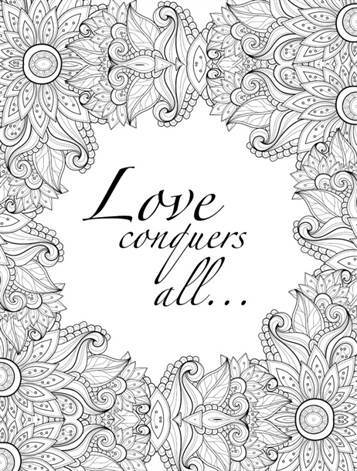 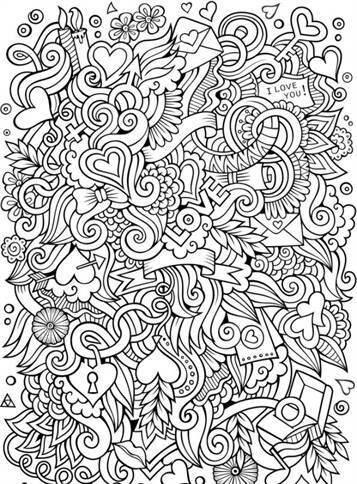 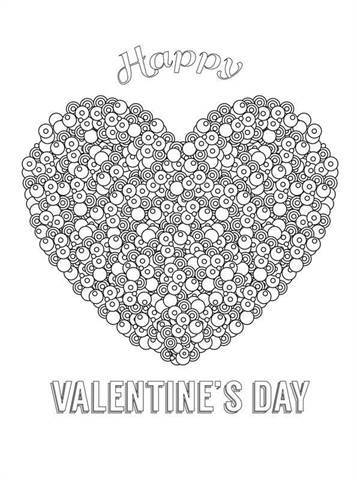 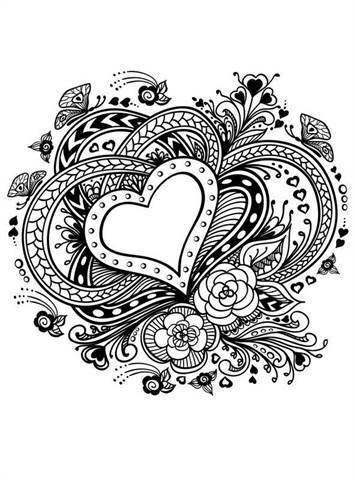 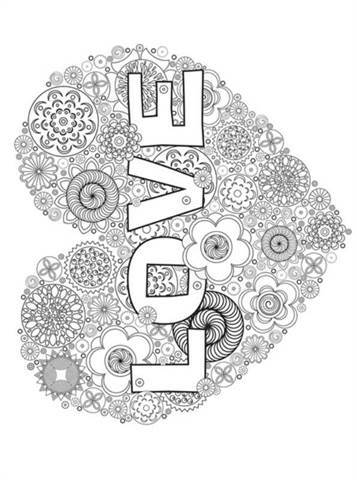 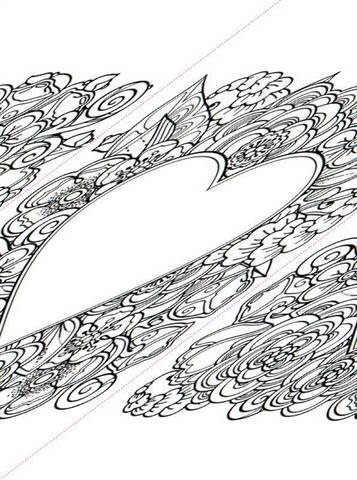 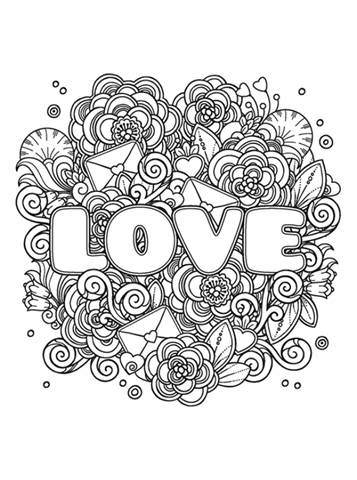 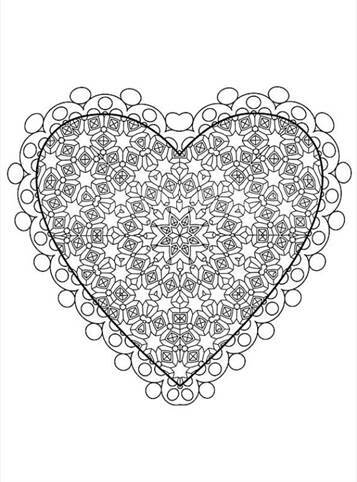 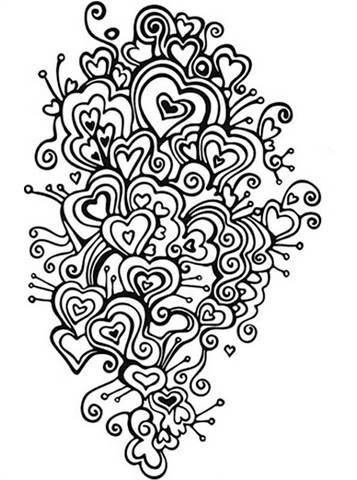 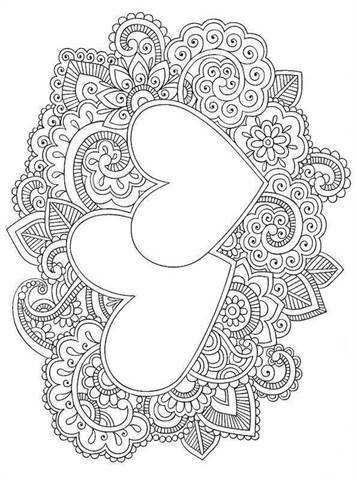 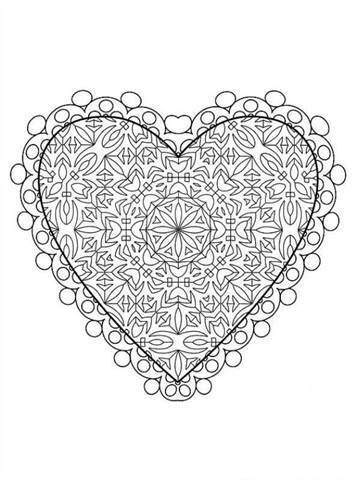 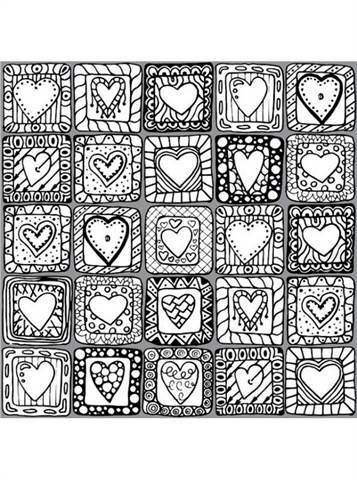 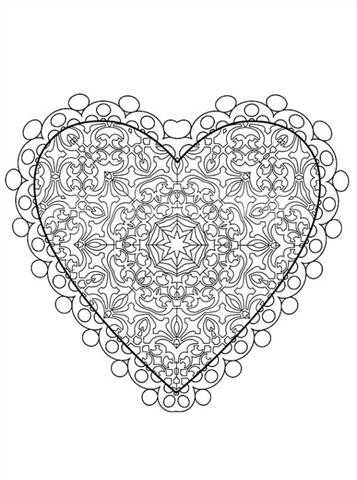 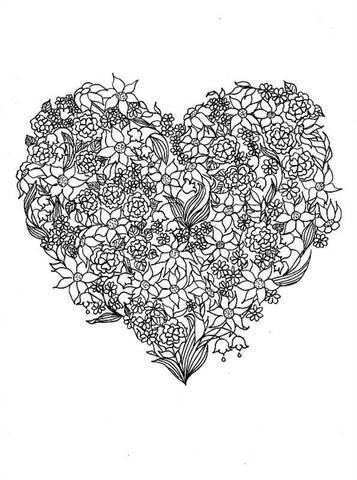 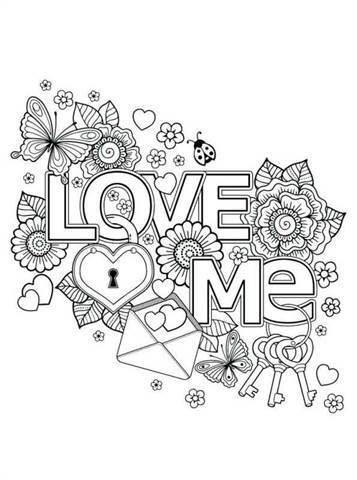 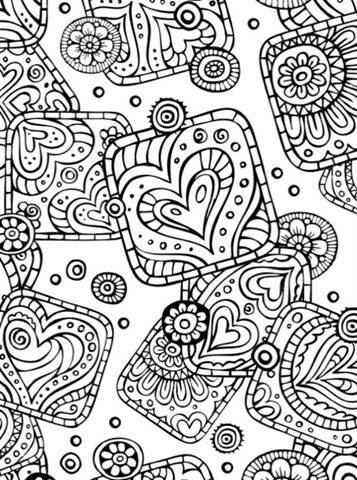 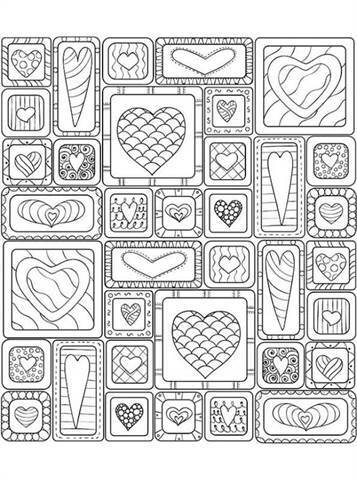 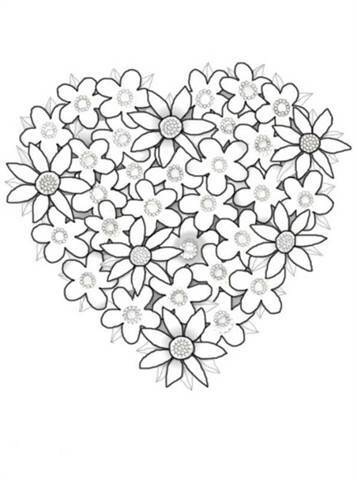 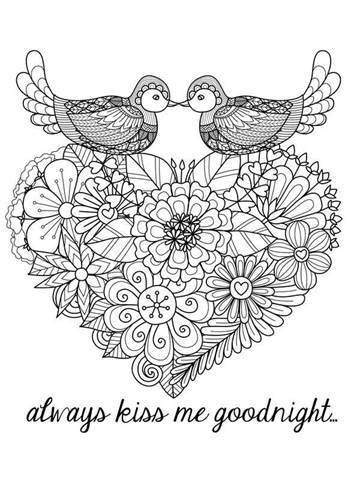 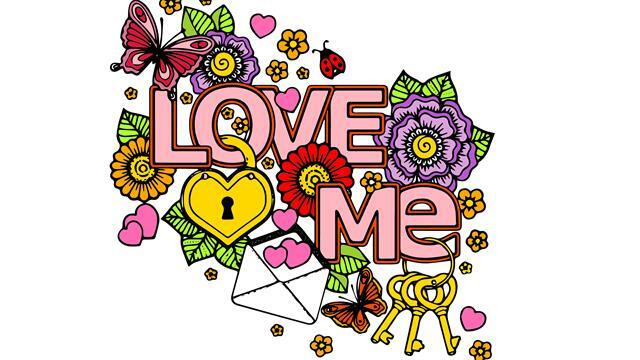 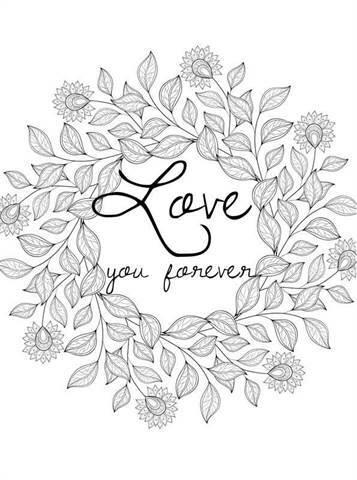 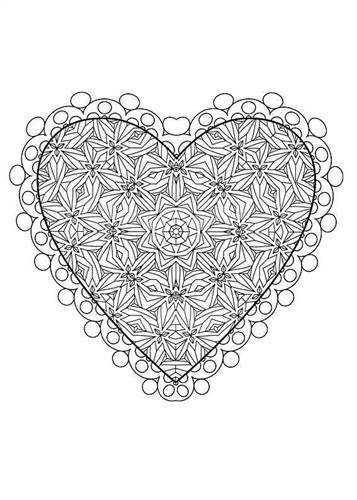 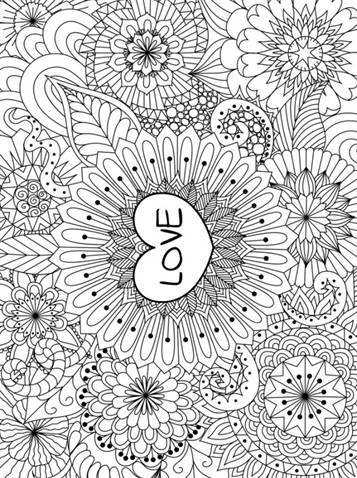 Coloring pages of or for Valentine's Day. 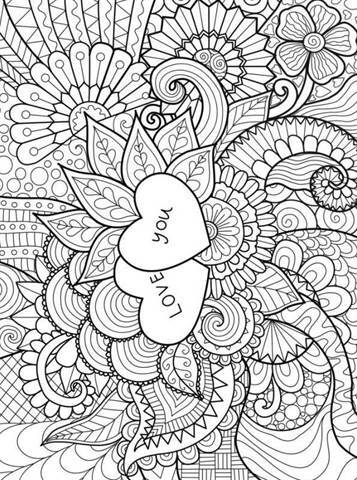 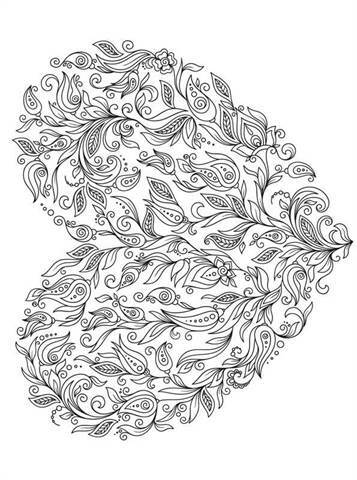 These coloring pages are more detailed and more difficult to color. 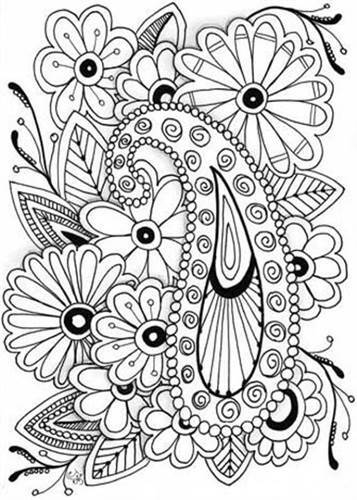 Fun for teenagers and adults who love to color.